Vertically Integrated Design and Manufacturing Technologies for Custom Electronic Assemblies. Metal Forming, Molding, Plastics, Plating, Custom Enclosures and Packaging. Full line of switches including Anti-Vandal, Detector, Dip, Illuminated, Keylock, Navigation, Power Switches, Pushbutton, Rocker, Rotary, Snap-Action, Slide, Tactile, Tilt, Trigger and Toggle. Custom & Standard Connectors, Automotive, Board to Board, Board to Cable, Board to FPC, Circular, Docking, Flex/Cable to Board, HDMI, I/O, Memory Card, High Power, Thunderbolt, USB Type C Connectors, Cables. 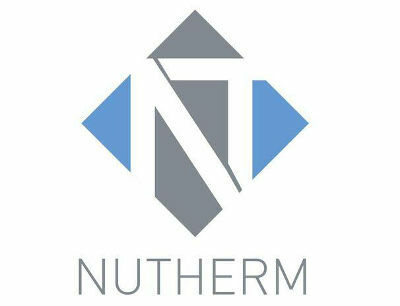 Double Layer Capacitors, High Power Ceramics, Resistors, Super capacitors, Ultra capacitors. SFP, G.Fast DSL Copper Transceivers, DAC's, Loopbacks and Adapters.Â QSFP, QSFP+, CXP and QSFP+ to 4 SFP+ DAC. AC and DC Axial Fans, Blowers, Ball Bearing, Sleeve Bearing, Accessories, Custom Fan Trays, Motorized Impellers, UV/Wet location, IP69K Rated. 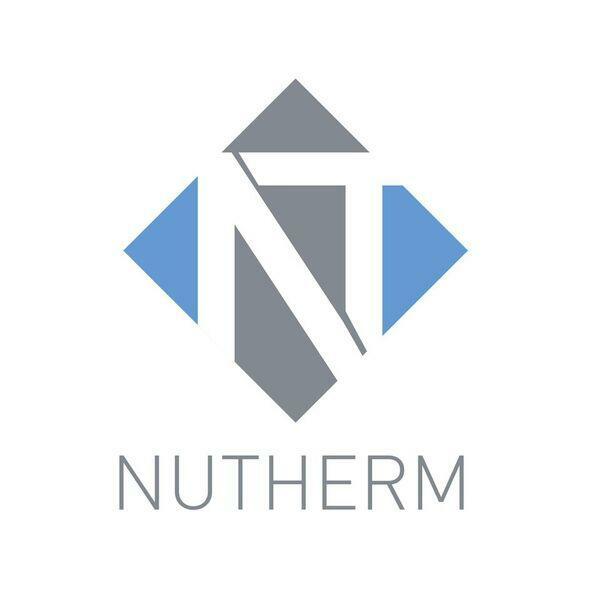 Heat Sinks, Extrusions, Embedded and Press-Fit Heat Pipes, Custom design and simulation for Complex Machined Parts, and Chassis. Stacked, Skived, Crimped Fins, Die-cast, Forged, Cold Plates, and more. Speakers, Microphones, Multi-Function devices, Piezo Benders, Alerts, and Vibration Motors. Both Standard and Custom Products and more. Ceramic, Crystal Oscillators, Custom Oscillators including VCXO, TCXO, and OCXO, Quartz Crystals, SAW Filters, and Full Line of Internal and External Antennas. The Power Distribution Systems division has been providing innovative busbar solutions and collaborative engineering services since 1969. Inductors, Infrared Sensors, Microelectronic Assemblies, Sensors, Relays, Magnetics, Potentiometers, Thin Film Resistors, Thick Film Resistors, UV, Optical Devices, and Wire Wound Resistors. 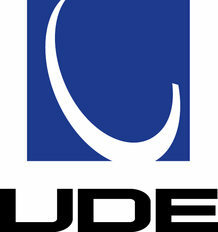 Leading Global Manufacturer of UDE Jack ™ products for the Computer, Datacom, Telecom, Industrial and Medical Markets. Discrete LAN Magnetics, High Speed Cables.